The show airs live on our YouTube channel each Thursday at 6 p.m., with our host and reporter Brittani Tuttle hosting from a new location every episode. She and her co-host of the day will take requests from viewers’ comments and experience all the theme parks and attractions in Orlando (and beyond) have to offer. 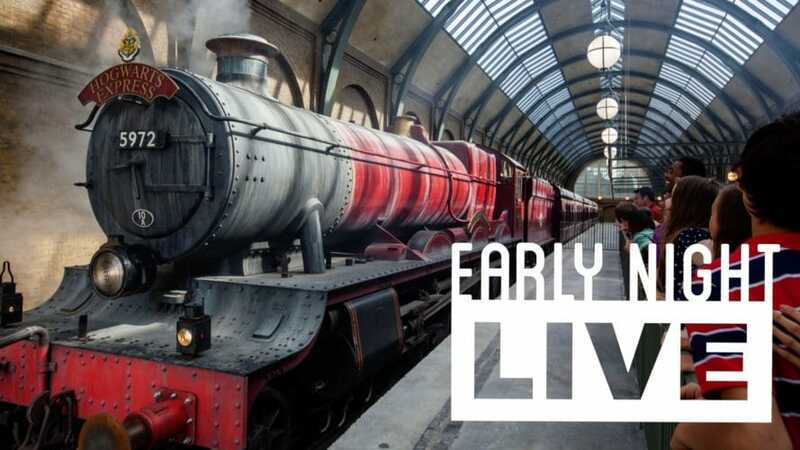 Come hang out with Brittani and co-host Vincent Rodriguez this Thursday, January 25 at 6 p.m., as they’ll be live from Universal Orlando and their Wizarding World areas! Be sure to subscribe to our channel at youtube.com/attractionsmagazine and turn on notifications (click the bell) to catch the next episode of “Early Night Live” as soon as it starts.